Katherine Scheil is Associate Professor of English at the University of Minnesota. 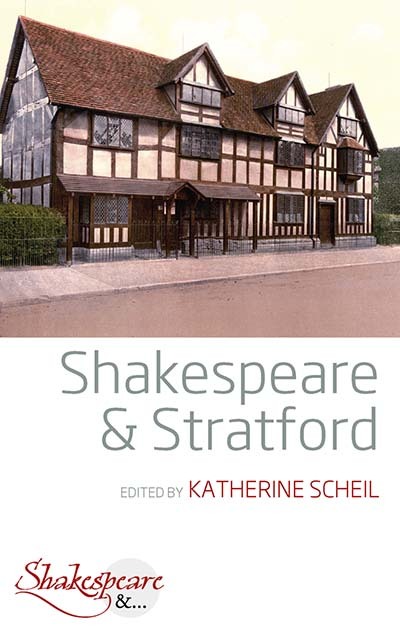 She is the author of The Taste of the Town: Shakespearian Comedy and the Early Eighteenth-Century Theatre (2003) and most recently, of She Hath Been Reading: Women and Shakespeare Clubs in America (2012). She has recently published the very first cultural history of Anne Hathaway: Imagining Shakespeare’s Wife: The Afterlife of Anne Hathaway (2018).